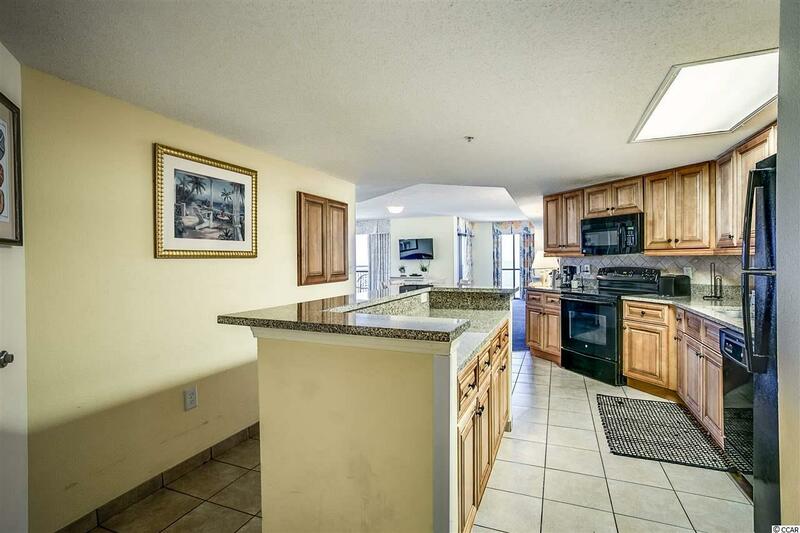 Welcome to this 3 bedroom, 2 bathroom Penthouse condo at the luxurious Ocean Reef Resort in the heart of Myrtle Beach. 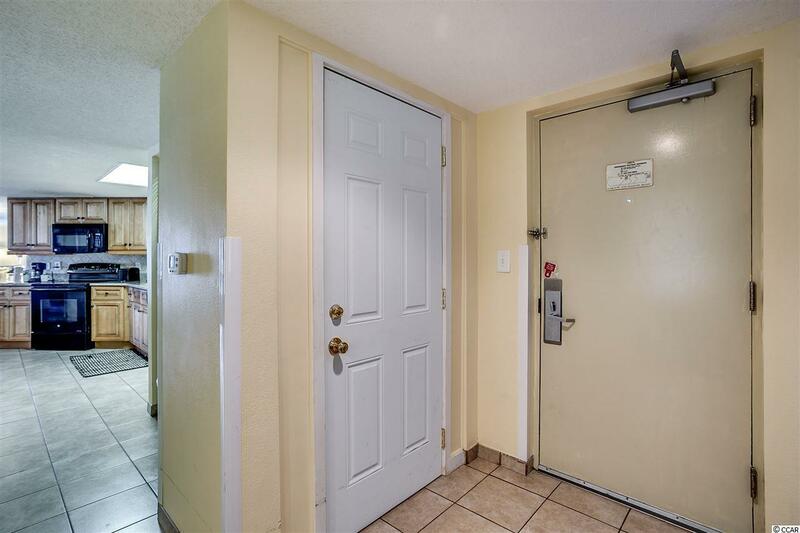 This condo is over 1500sq ft, fully furnished, and is equipped with all appliances including a washer/dryer. 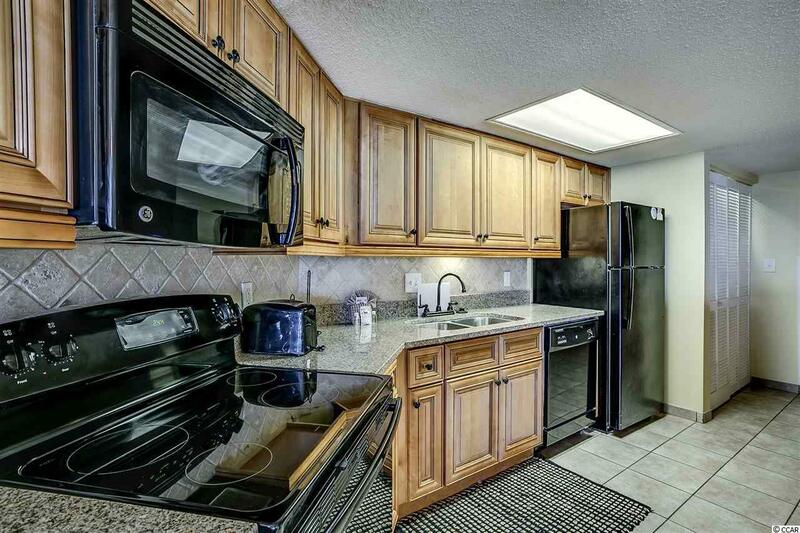 The kitchen includes all black appliances, granite countertops, and a large work island with breakfast bar. The living room is very spacious and has a sliding glass door with view of the ocean. Just off of the dining area, there is an extra study/office area with another sliding door access to the oceanfront balcony. The master bedroom also includes a sliding door access to the balcony, so you can enjoy the miles of ocean views from every room! The Ocean Reef Resort offers the best amenities, including indoor and outdoor pools, lazy river, game room, exercise room, and more. 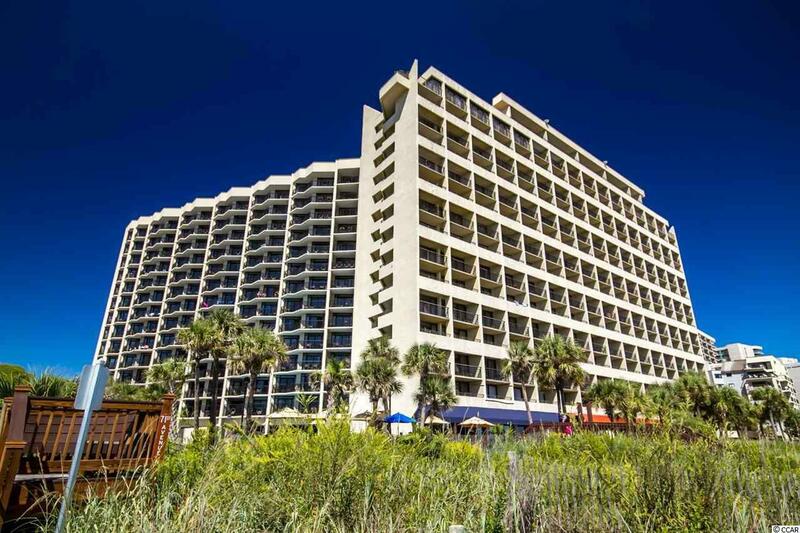 Located near all of Myrtle Beach's most famous dining, shopping, and entertainment attractions. Whether you are looking for an investment property, or a vacation get away for the whole family, you won't want to miss this! Schedule your showing today!